Our first Sunday Jolly took place yesterday. After breakfast with friends we set off and made it to Lymm via the canal to Sale and Dunham. In Lymm we stopped for a short break while we decided where to go next. Unfortunately, it started to rain so we popped into a pub to keep warm and dry and wait for the rain to stop. After a while, it became clear that the rain was not going to stop, so we decided to head back to Manchester. 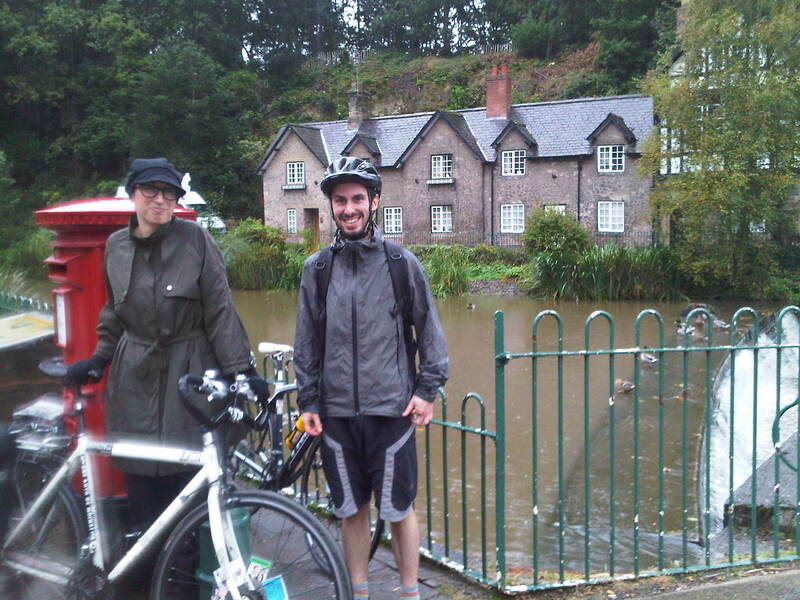 It was actually quite enjoyable cycling along in the rain together – we met lots of other cyclists and runners who seemed to enjoy it too! All in all, a nice leisurely, relaxed Sunday ride. Thanks to everyone for coming along and see you next time. The next Sunday Jolly will take place on 28th October, see you in Oddest from 11am. < We Love The Circus House!